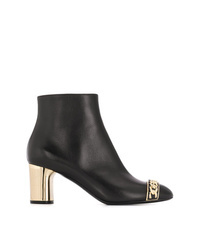 Casadei Chain Toe Ankle Boots £641 Free UK Shipping! Casadei Selena Boots £650 Free UK Shipping! Casadei Manu Platform Boots £628 Free UK Shipping! Casadei Platform Ankle Boots £628 Free UK Shipping! Casadei Platform Ankle Boots £764 Free UK Shipping! Casadei Ankle Boots £416 £641 Free UK Shipping! 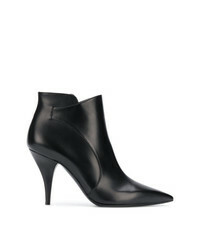 Casadei Pointed Ankle Boots £440 £628 Free UK Shipping! Casadei Classic Pointed Boots £650 Free UK Shipping! 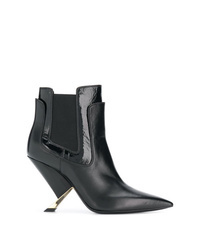 Casadei Pointed Ankle Boots £431 £862 Free UK Shipping! Casadei Train Pointed Boots £628 Free UK Shipping! Casadei High Heel Ankle Boots £421 £702 Free UK Shipping! 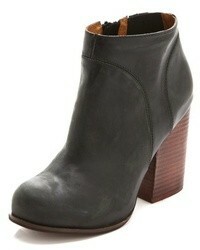 Casadei Layered Ankle Boots £358 £715 Free UK Shipping!